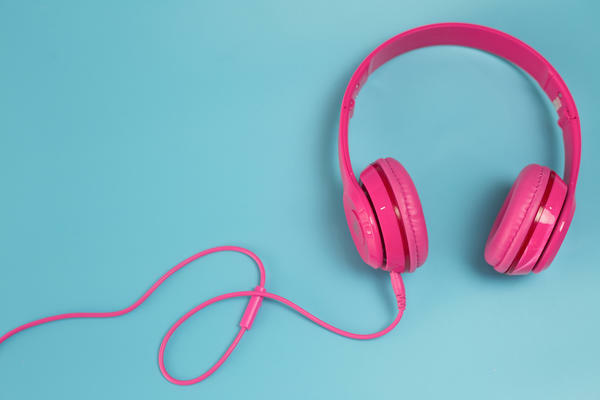 “Exposure to very specific music has a beneficial effect when it comes to pain relief,” said Greg Bulaj, associate professor in medicinal chemistry at University of Utah Health and senior author on the paper. In the study, mice were exposed to a specially-curated Mozart playlist for nine hours every night for three weeks. Researchers found it helped the animals cope with pain from cuts or swelling compared to injured mice who didn’t listen to the music. When combined with pain medications it often had an even stronger effect. Bulaj said science doesn’t have an exact grasp on why the music works. Bulaj described a trilling and upbeat classical sound like that heard in the first part of Mozart’s Sonata In D Major For Two Pianos, K.448 — one of the songs researchers played for the mice — can improve mental function and has helped ease the effects of epilepsy in children, according to prior studies. The researchers collaborated with University of Utah music professors to help analyze that piece of music and find similar compositions for a playlist used throughout the study. Bulaj said they are now laying the groundwork for a clinical trial to see if music could ease pain for people.